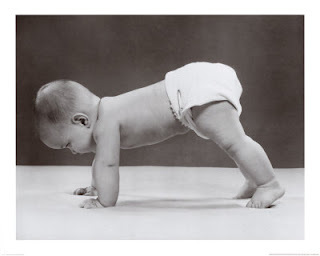 On Wednesday, February 1 we will start the "Perfect Push Up Challenge"
You can go about this anyway that works for you. I will be starting with 3 and building up from there. I would really like all of us to do this together, so your homework this weekend is to tell everyone you know to join us on a mission for the perfect push up. There are 1,440 minutes in a day--do not tell me you don't have time to at least try. yay! WELCOME TO THE #perfectpushup team!